This is Phase 2 of Grand Prairie Addition. 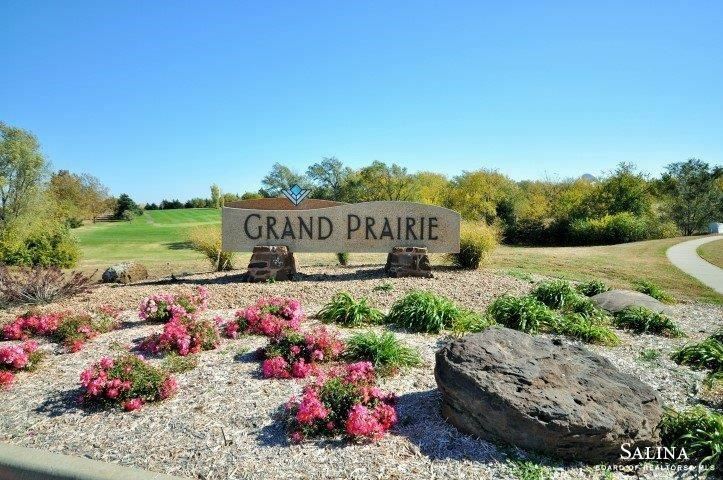 Unique residential area that has beautiful natural landscaping, wildlife and golf course views. Buy your lot now. Available for construction in early 2017. The approximate monthly Principal & Interest payment for this property would be $296. This payment is based on a 30-year loan at a fixed rate of 4.12 % with a down payment of $6,800. Actual lender interest rates and loan programs may vary.